During this year’s cruise season, Montréal welcomed 101,504 international and domestic passengers, surpassing the 100,000-passenger mark for the first time. This is 10% more than in 2017. Meanwhile, 25,383 crew members stopped in Montréal, up 11.8% from 22,888 in 2017. In total, 127,087 passengers and crew members converged in Montréal this year, for an overall improvement of 11%. The season’s highlights include the inaugural sailing on July 27 of the Victory II, a ship operated by Victory Cruise Line, which specializes in river cruises. 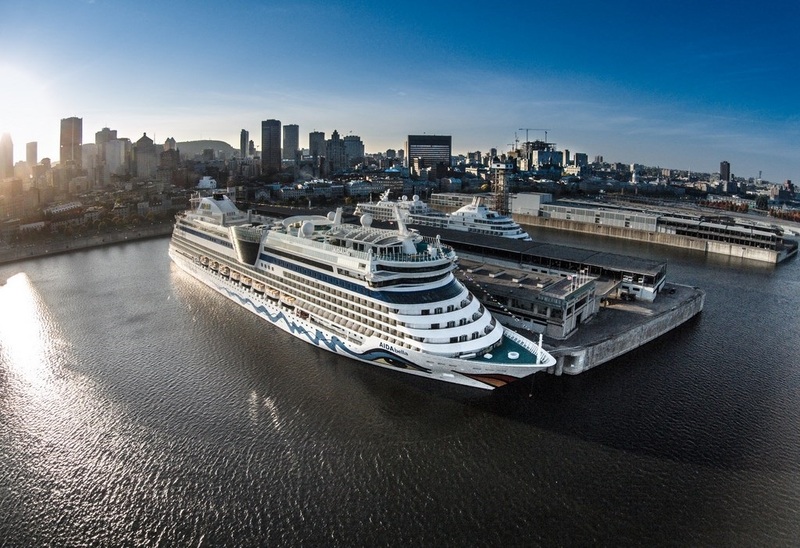 There was also a celebration as the Port of Montreal welcomed AIDA Cruises’ 80,000th passenger in Montreal, and the inaugural visits of the AIDAvita, Star Pride (Windstar Cruises) and Silver Spirit (Silversea Cruises). In all, 25 cruise ships representing 18 cruise lines came to Montréal this year. “Montréal is now considered an essential stop on cruise itineraries, thanks to the hard work of all local industry stakeholders. Given how promising the cruise and luxury travel segments are for our economy, it’s important that we continue our efforts to attract them,” said Yves Lalumière, President and CEO of Tourisme Montréal. “Once again this year, we saw record-breaking traffic at the Port of Montréal’s cruise facilities. This is a clear indicator that our initiatives are working. We carefully monitor industry trends and believe that there will be an increase in the construction and arrival of luxury cruise and expedition ships in the next five years—two ship categories that are specifically targeted by the Port of Montréal’s development strategy,” said Sylvie Vachon, President and CEO of the Montréal Port Authority.